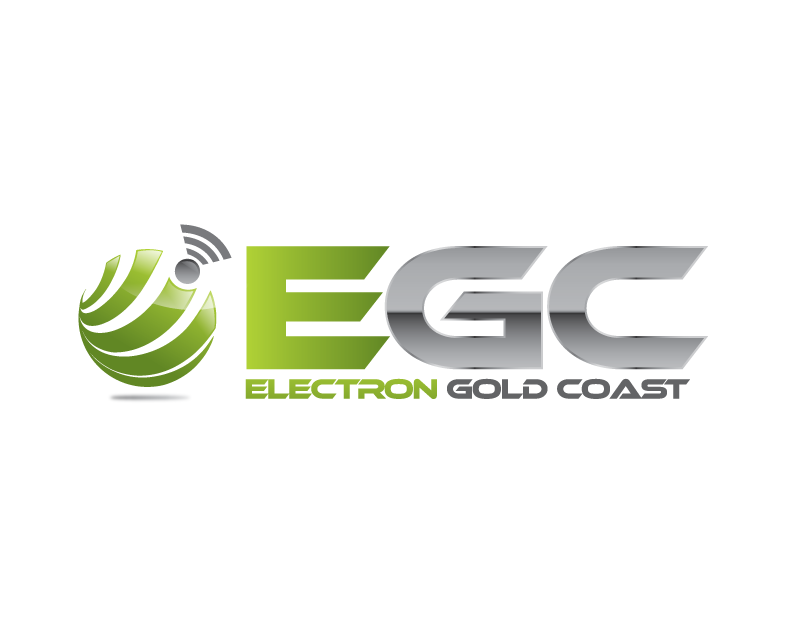 We sell, install and service/repair ducted vacuums, intercoms and alarms. 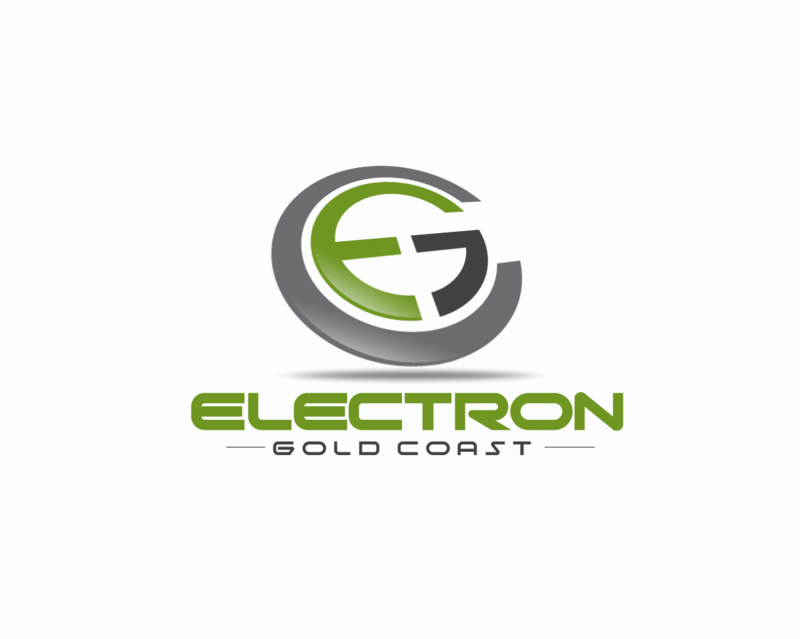 We also have a shop where we sell all parts and accessories. 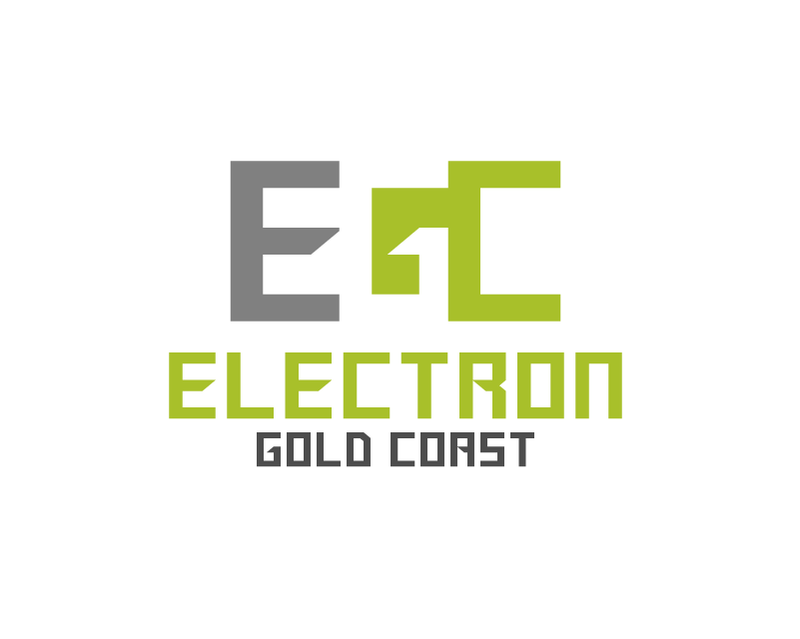 Our website is www.electron.com.au. 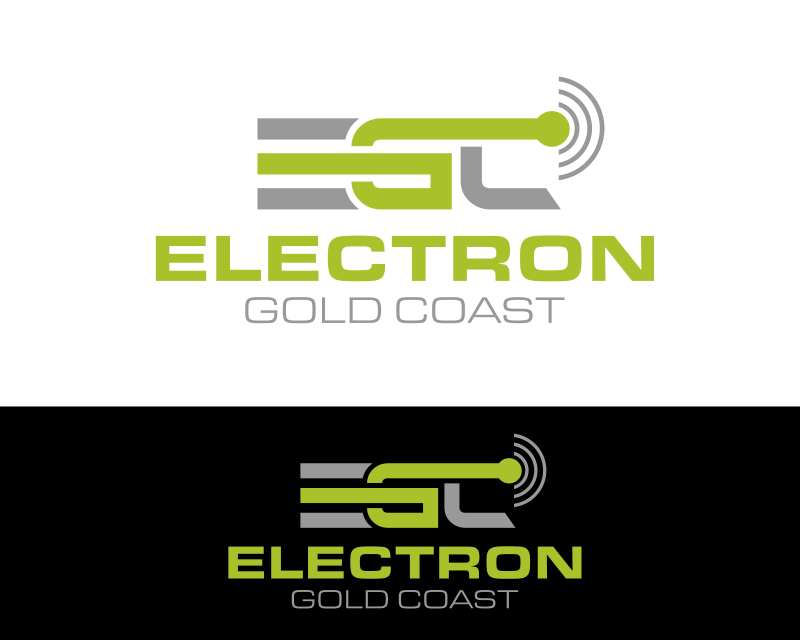 We are a small family owned and operated business that has been running on the Gold Coast for over 30 years. 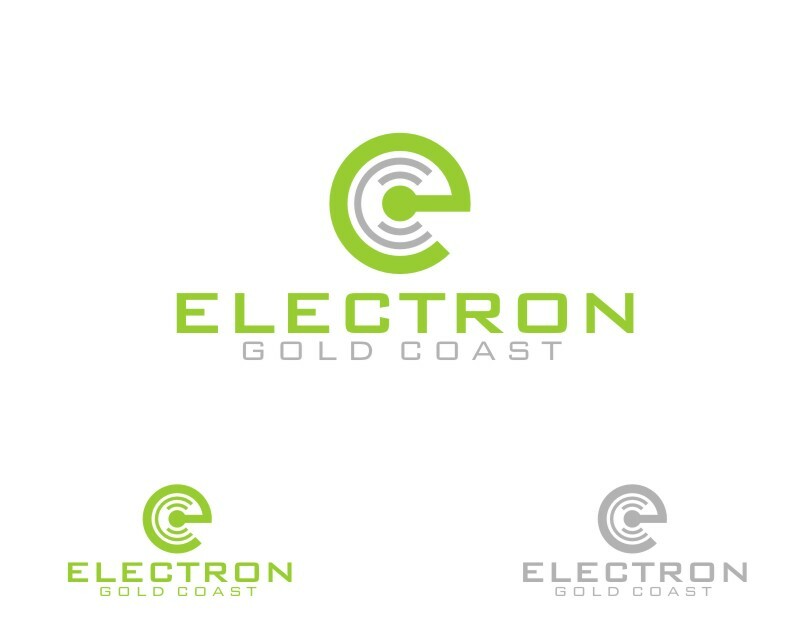 Our target audience is mainly residential homes (home owners, property managers etc). 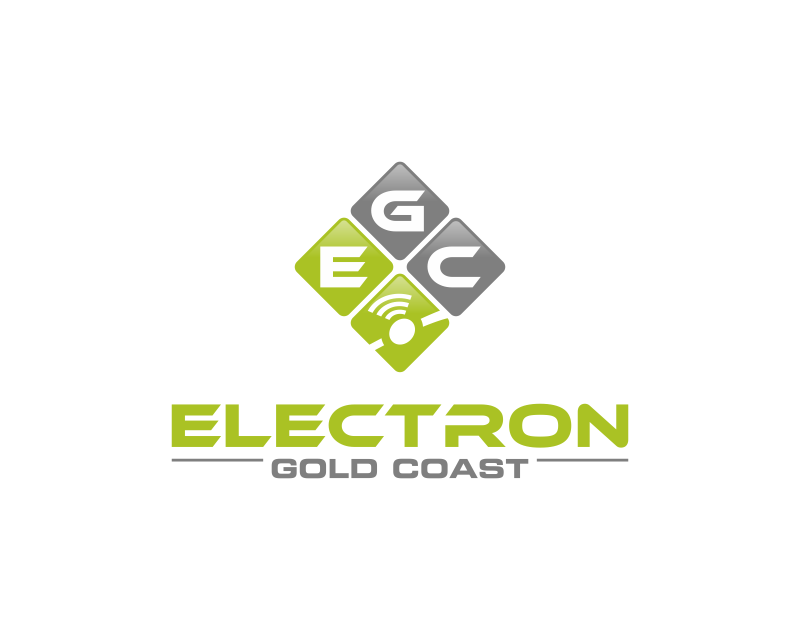 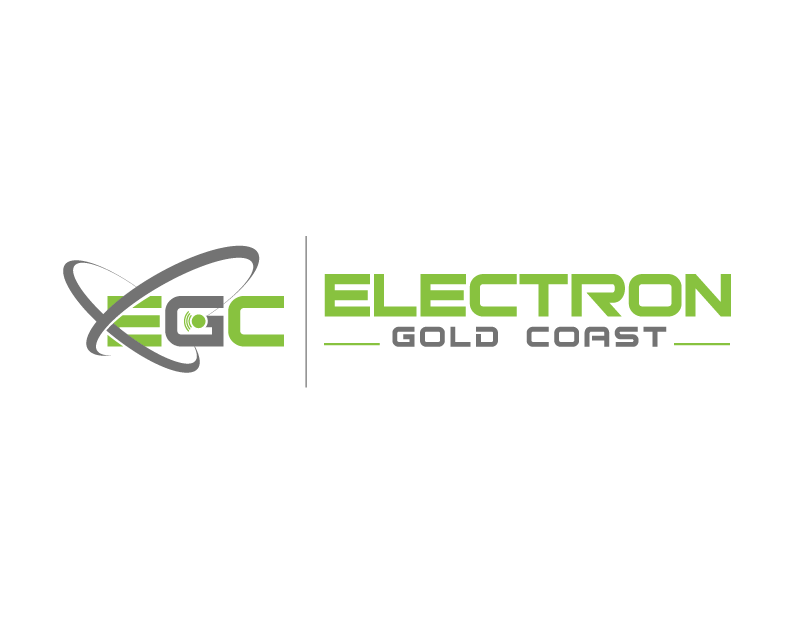 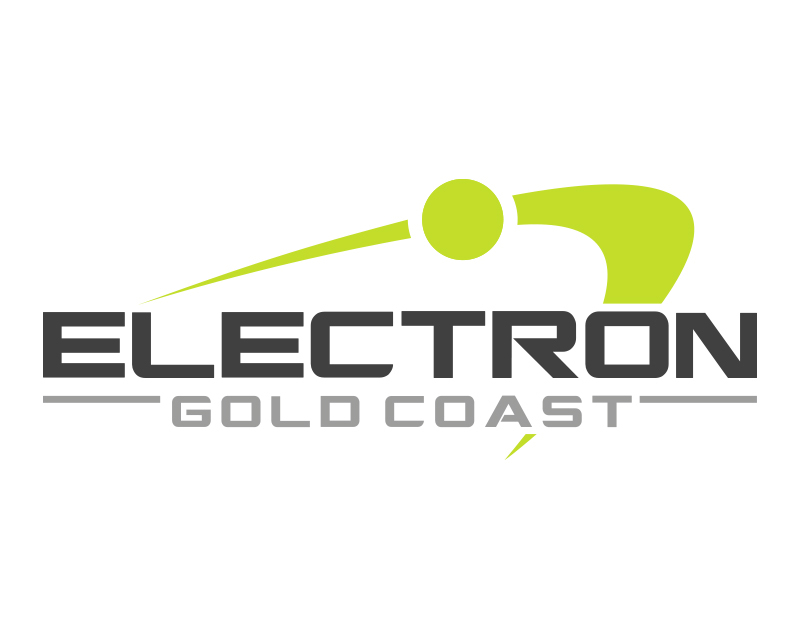 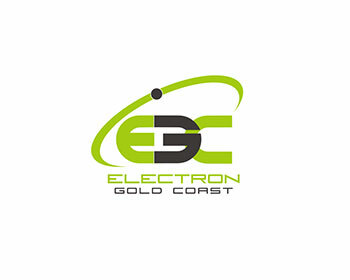 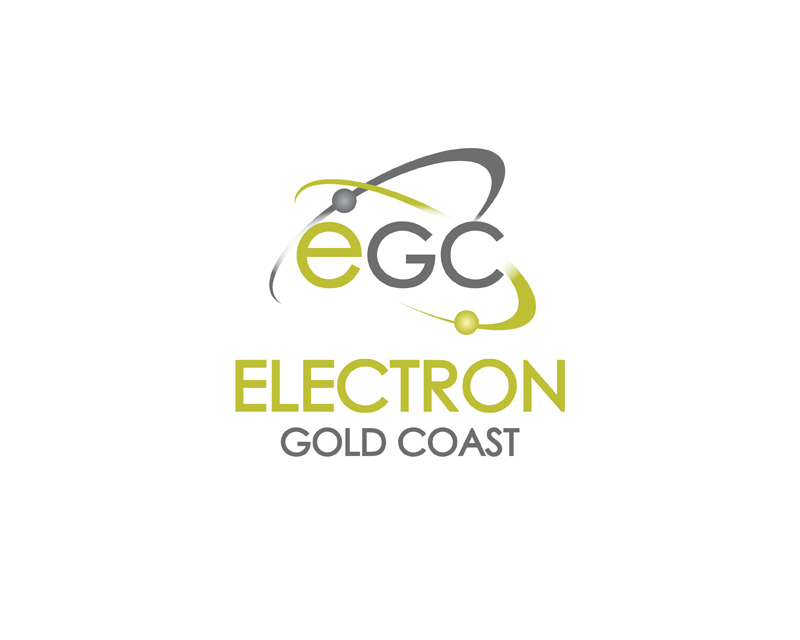 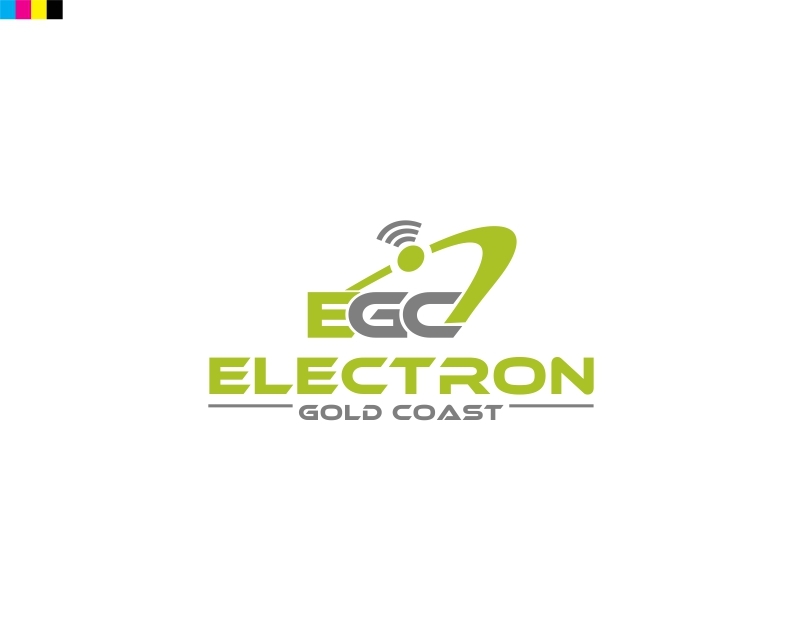 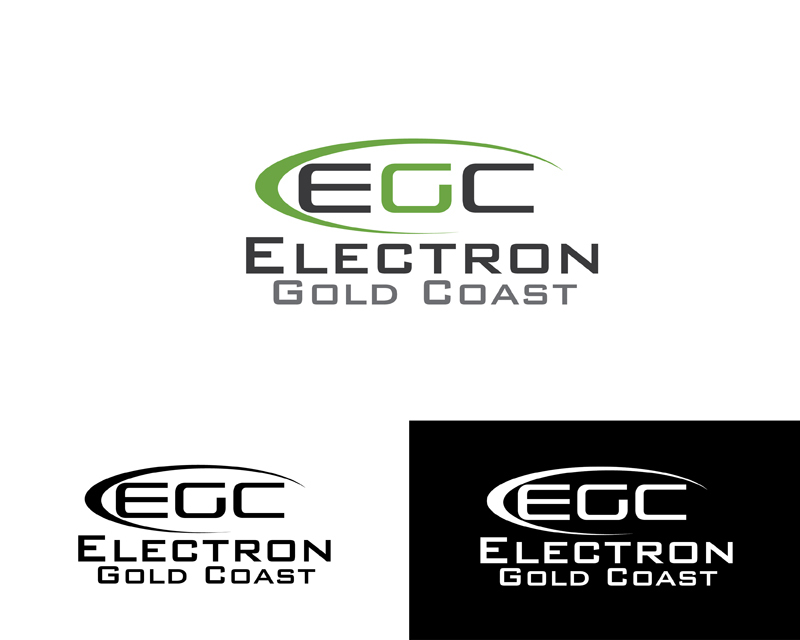 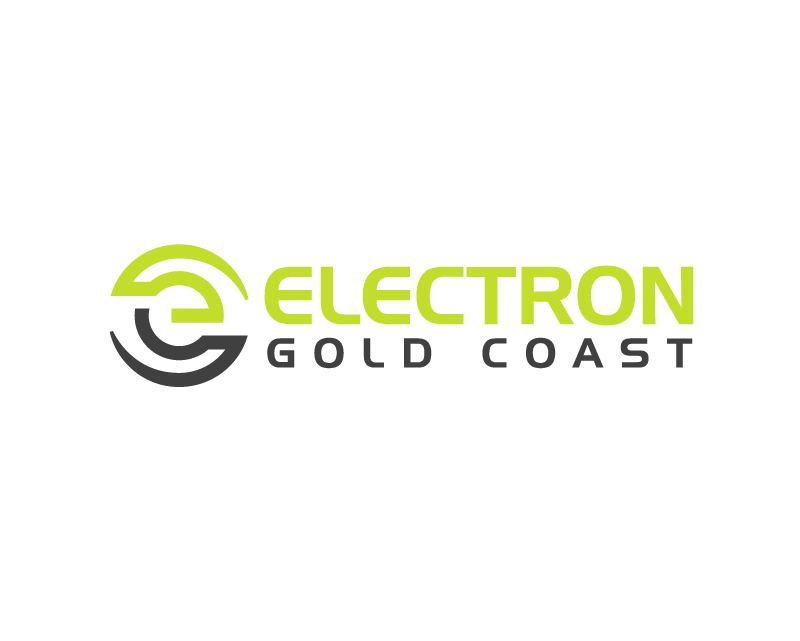 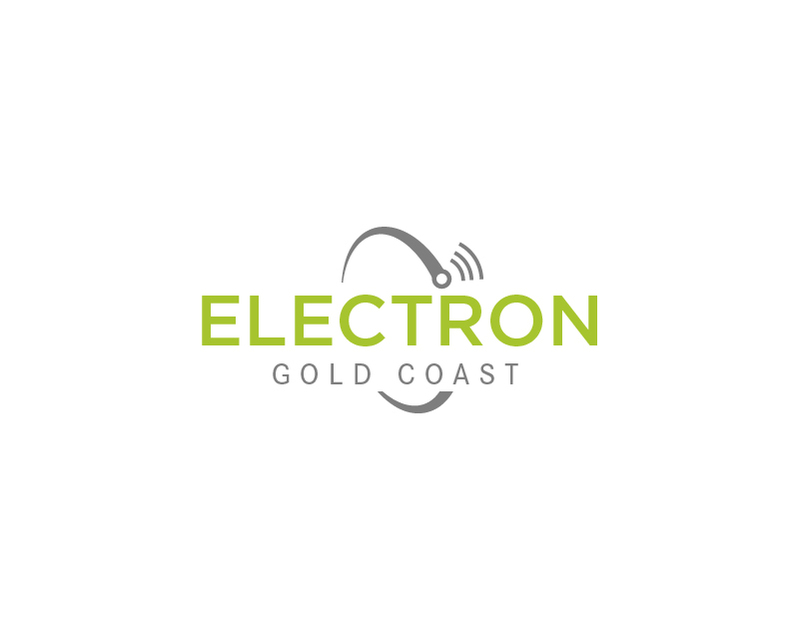 We want a logo with either our name in it i.e Electron Gold Coast, or initials EGC or both. 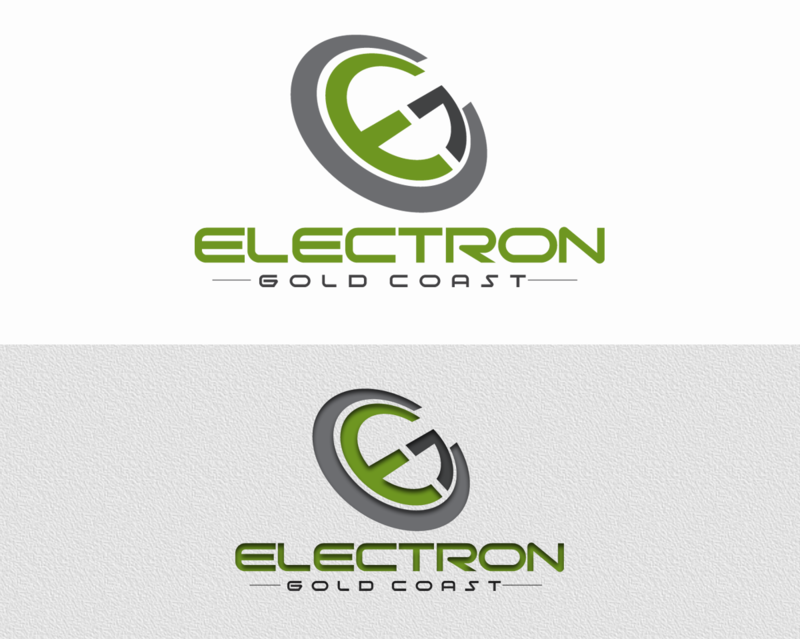 We are open to whether it has a picture/icon or whether the initials are the picture etc. 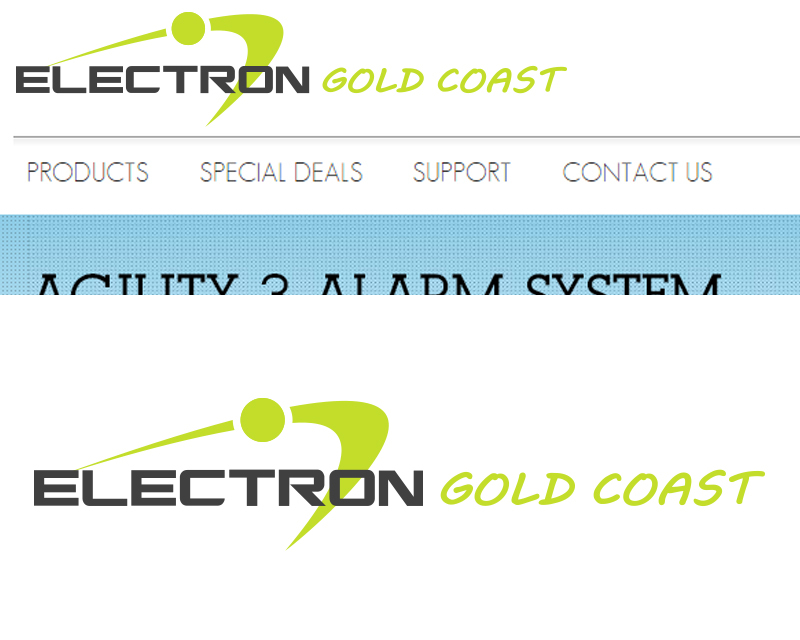 It would be good if designers can look at our website to really understand what we do. 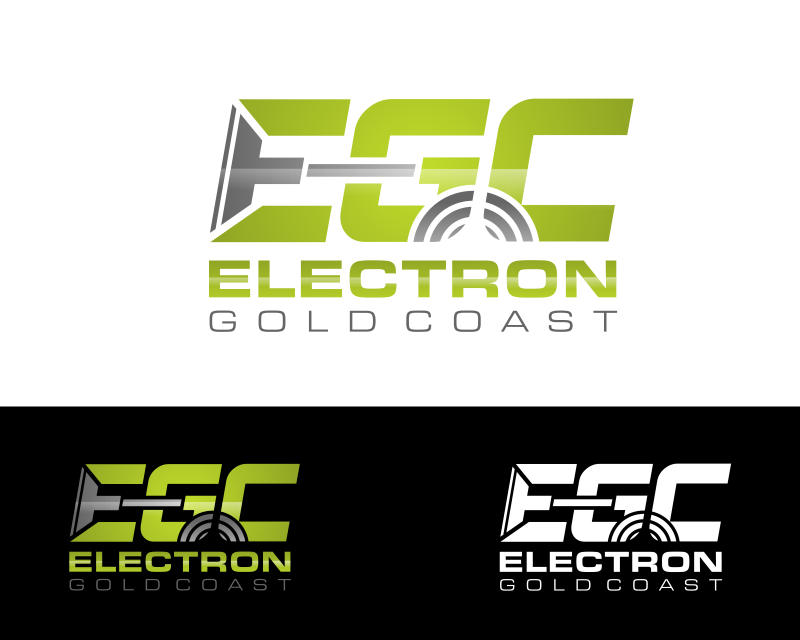 We would probably want some colour in the logo but for it to look ok if it was printed in black and white.